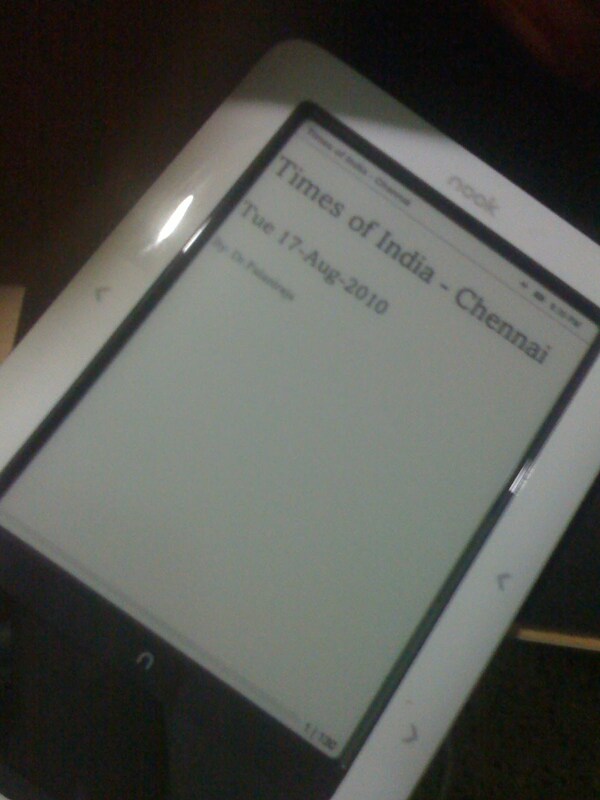 Remember my old post about the TOI - Epub project? Yesterday, I published the source on github. If anyone still interested, go ahead and take a look at the source. 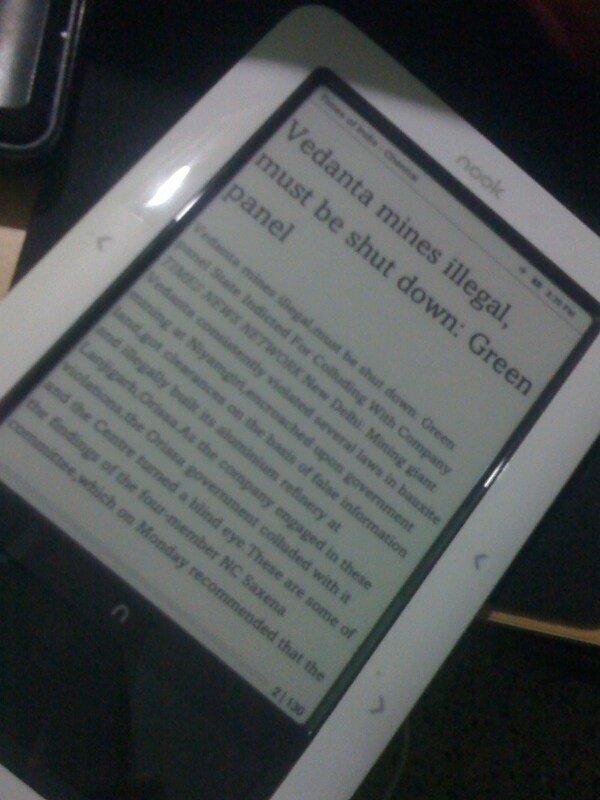 Kindly go through the Dev-Notes.txt, as it has all the urls and image path used to inspect their mpaper hiearchy. Uses jQuery to parse the iframe’s html and get the article url. JSON dictionary then POST’d to (convert.php) which uses an opensource epub library to create the ebook version.